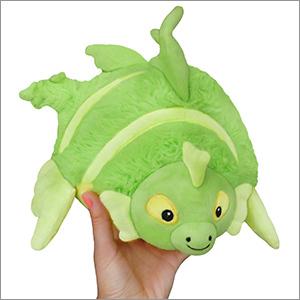 Limited Mini Squishable Leafy Sea Dragon: An Adorable Fuzzy Plush to Snurfle and Squeeze! 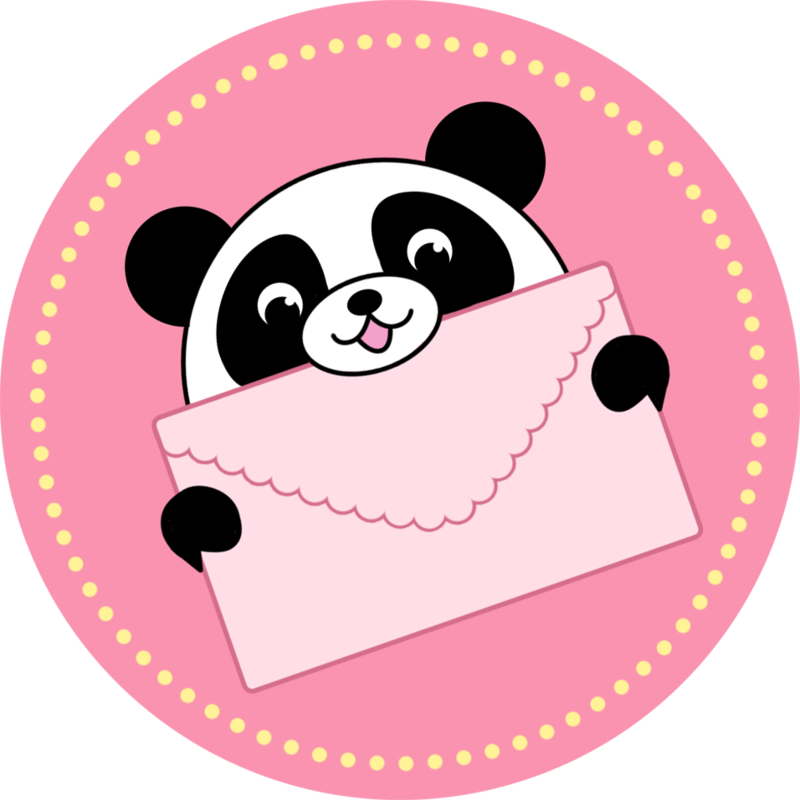 Andrea M. An occasional digital artist who has gained the recent fascination with Squishables. I've been drawing for as long as I can remember with the passion for drawing animals, and other various creatures. Some animals just don't live up to their names. Sand dollars are not considered valid US currency! Wolf spiders don't howl at the moon! King cobras are actually firm believers in a democratic republic! Leafy dragon has been on Squishable site for a while and always one I wanted. I finally got my Leafy dragon and it is SO CUTE! It's little face and cute fins! Leafy gets along with all my other squishes and plushies. I received this mini as my mystery mini and it is adorable. I saw it on here and it did kind of like it, but never really considered getting it, but I'm glad I have it now and even better for the mystery mini price! I got this one as a mystery squishable. Though I wouldn't of bought myself I am so glad I got it. It's adorable and the color is pretty. He is super squishy. I would totally recommend getting this one if you are thinking about it. I got this cute little guy as a Mystery Squishable and I absolutely adore him! While not one I would have picked out for myself, he is so soft and cuddly! Perfect for cuddling in bed with and watching a movie. He's got a very flat bottom so he is also great for hanging out on a shelf (why I'd do that I don't know!). I also love all of his flappy leaf appendages and his eyes which give him a lot of personality.